Liz and Gavin were the highlight of our day! They arrived to our location early and were extremely accommodating, thorough and organized throughout the entire day. Every question was answered immediately prior to our wedding including recommending several other wonderful vendors that we used!! 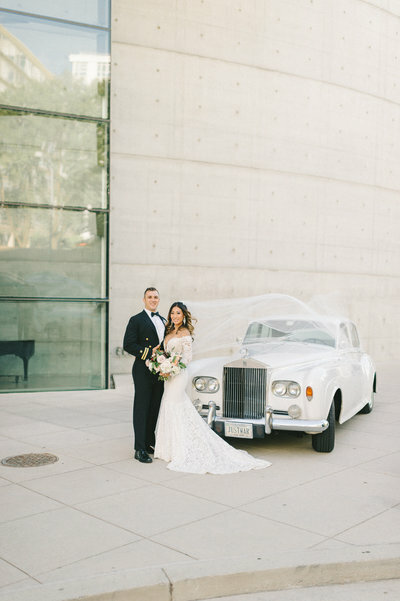 She was professional and captured all of the intimate moments before, during and after the ceremony. Her photos are soft and elegant which attracted me to her work and she definitely delivered on our day. She is extremely detail oriented and it's evident in every shot that she takes! 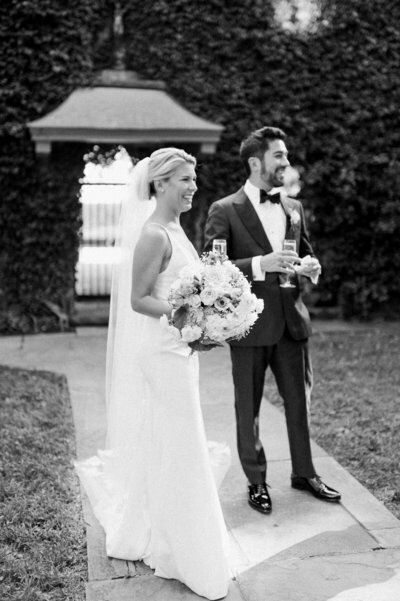 Reviewing our photos was like reliving the best day of our lives, thank you so so much Liz! Liz’s photos of our wedding day are truly stunning. It’s hard to believe that the people they captured were me and my husband — they are so perfect. Her vision for beautiful, romantic moments is uncanny. Liz is a sweetheart who has a strong sense of her style and it is stunning. She worked with my wedding planner and videographer to capture all the beautiful details of our wedding day, from getting ready in the hotel room to dinner and dancing. She and Gavin are an incredible pair. They know how to keep everyone relaxed and engaged in the picture taking. So many the people in our wedding party and families commented on how friendly and warm they were to work with. They are also efficient and know exactly what they want to accomplish so you can get back to enjoying your wedding. I highly recommend Liz if you’re looking for timeless, gorgeous photographs from one of the best fine art wedding photographer’s in DC. Working with Liz is getting a two in one- photographer and DC wedding expert. A lot of our family and friends are from overseas or deployed so from the start, photography was on the top of my list of importance. As soon as I came across Liz’s work I knew she was the one. 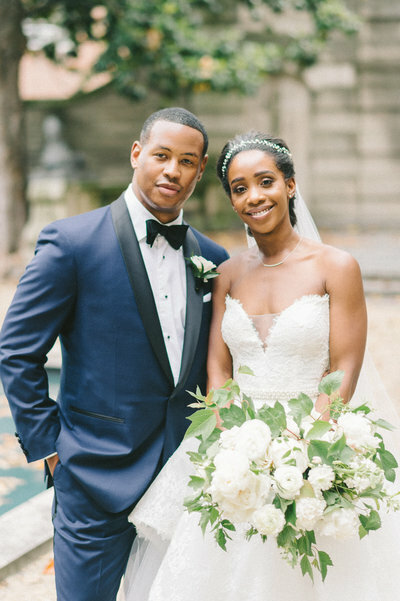 Her photos are candid with a soft sweet touch and she made every bride, style, and venue look absolutely breathtaking. Right off the bat she asked me all the right questions to capture my vision. She not only exists in the industry but she takes the time to be a mentor and an influencer in the DC wedding industry! Whenever I would mention that Liz was my photographer, my vendors would light up with excitement that their work would be photographed by her. She is a true artist and comes in an adorable package deal with her husband and photography partner, Gavin. They are the perfect duo. My husband isn’t particularly into photoshoots and neither are his friends; however, Gavin fits in perfectly with “the boys” and made them feel like they could be themselves. We are beyond thrilled with our choice to book Elizabeth Fogarty Photography for our wedding day! 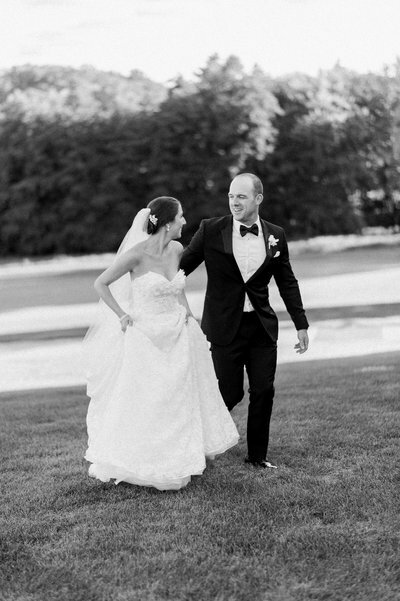 Throughout the entire wedding planning process, Liz was extremely responsive, friendly, nice, professional, and helpful. On our wedding day, both Liz and Gavin were absolutely amazing. They kept us (and our bridal party) laughing through all the photos, and they even managed to shoot the photos so quickly that we made our entire cocktail hour (which we were not expecting to do). In addition to how amazing they were on our wedding day, we could not believe that we received nearly 1,000 incredible photos in just three short weeks! The photos are absolutely beautiful and we couldn't be happier. Booking Elizabeth Fogarty Photography was easily one of the absolute best wedding planning decisions we made, and we would highly recommend them to anyone looking for a wedding photographer! We love them!